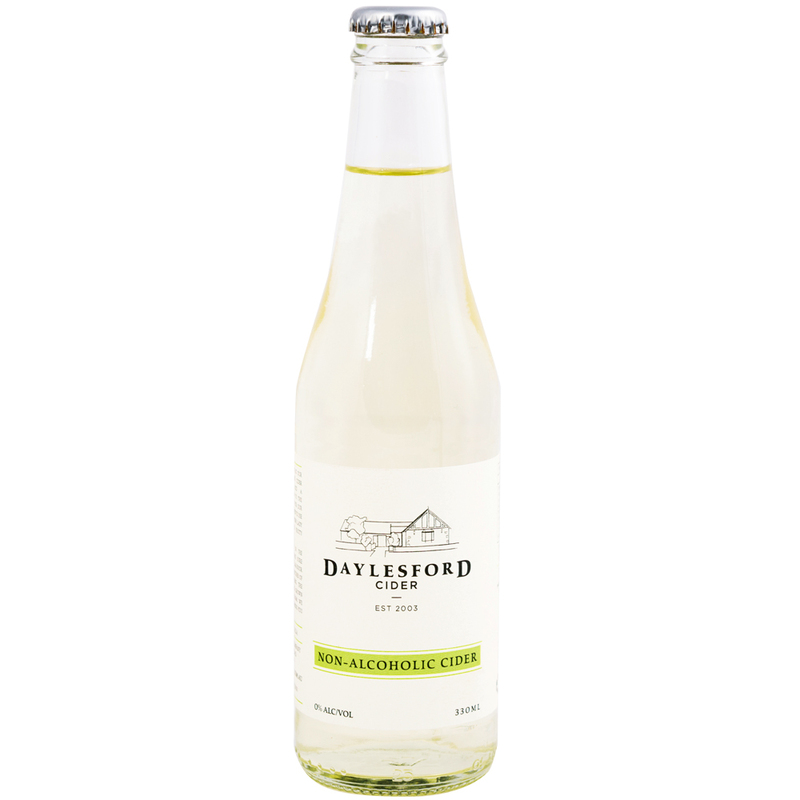 Due to popular demand at our cellar door, we have decided to add a non-alcoholic option to our ever expanding range. For our first batch we have chosen to use 100% Victorian grown pink lady apples to create this fruity non-alcoholic cider. 100% fresh juice. No concentrate, no added sugar. 100% natural.